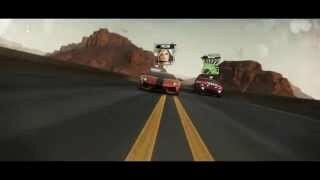 Ubisoft has announced Calling All Units, the second major expansion for The Crew. The new expansion will be available for download on November 29. 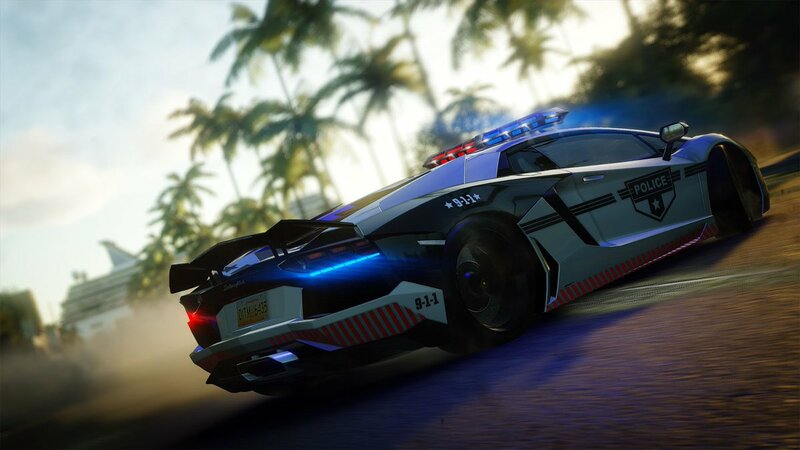 Players will be introduced to this brand-new police versus racer gameplay through a twelve-mission story that will allow them to build up their own cop style and tactics, ride in fully tuned police vehicles and collect new parts, vehicles and XP. Each side will rely on a set of special abilities and a variety of vehicles as they race across the US. As a member of the police, players chase street racers across the US. They will perform successful arrests and get their hands on a wide range of exclusive cop vehicles, from supercars to motorbikes or SUVs, fully tuned up with police livery and light bars. Players who prefer to hit the roads as a racer will take off with cargo for high rewards. Chases can be triggered anywhere, anytime. Additionally, all The Crew players will be able to take part in these new events as everyone will have access to the street racer gameplay, which includes special abilities such as blinding flashbangs and unlimited nitro. All players will also reach the new level cap, now set to 60. 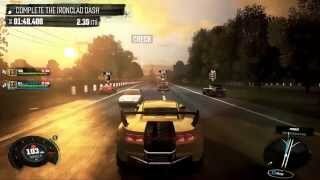 The Crew Ultimate Edition will also be made available on November 29. It includes the main game, The Crew Wild Run expansion and the brand new The Crew Calling All Units expansion, as well as the Season Pass vehicles with their customization options. 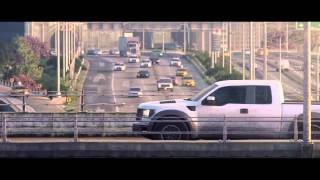 The Crew is available for PC, Xbox One and PS4. There are currently 0 members and 100 guests on the website right now. The Crew is ranked #1330 out of 1436 total reviewed games. It is ranked #135 out of 152 games reviewed in 2014.